Several snow emergencies have been declared throughout the area. 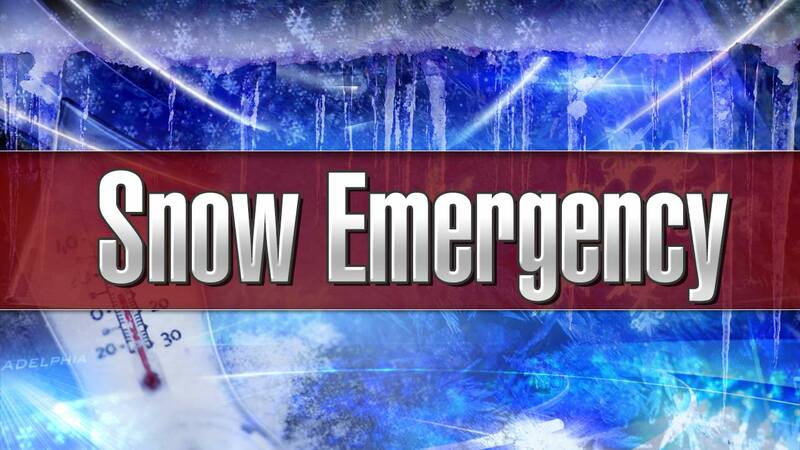 The city of Philadelphia has declared a snow emergency beginning at 9 p.m. Governor Tom Wolf signed a Proclamation of Disaster Emergency for Pennsylvania. Whitpain Township - Effective Monday 8 p.m. Governor Chris Christie declared a state of emergency for New Jersey ahead of the approaching snowstorm.